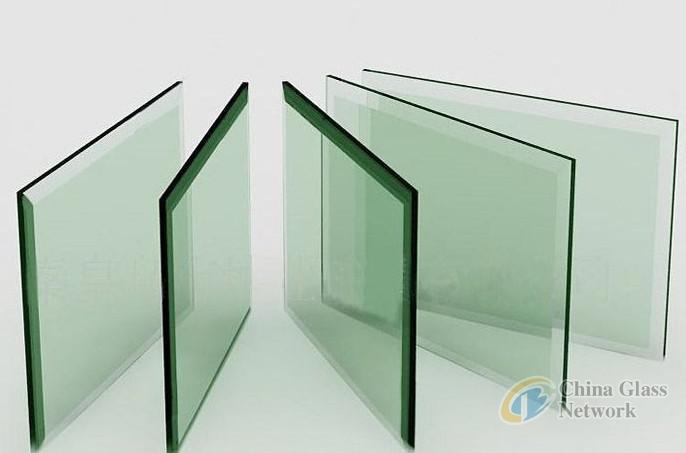 (China Glass Network) On 7th November, 2018 China glass composite index reaches to 1,149.07 points, dropping 0.3 point; China glass price index stays at 1,177.39 points, declining 0.53 point; China glass confidence index arrives at 1,035.77 points, increasing 0.59 point, when all are compared on month over month basis. Glass spot market keeps normal today. Deliveries from manufacturers keep steady with average market confidence. Central China continues to adjust rates in recent, which also influences Eastern and Southern China. Meantime, glass flowing amounts from Shahe also enhance.